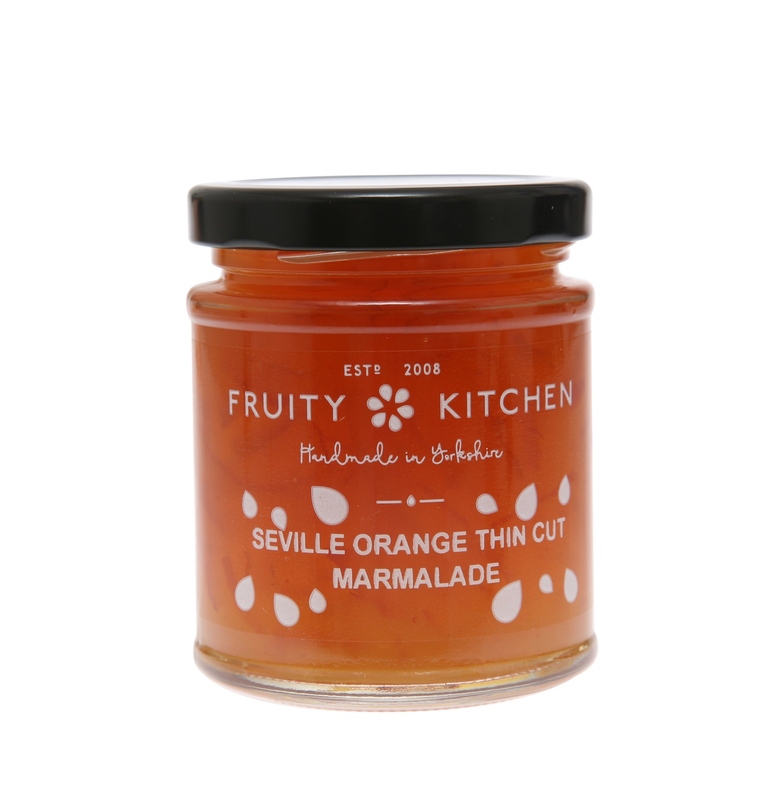 Spanish seville oranges are the best for our marmalades. This thin cut is a true burst of sweet citrus and tangy rind. 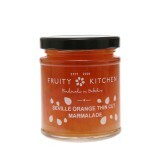 A popular choice for breakfast.